The world of work is changing and HR has to change to meet the requirements of the new reality. The role of HR is no longer functional it has become transformational. HR has to become a brand builder and a leader. The processes provided by HR have to reflect the way society is changing. As an example regular coaching and feedback have replaced the old idea of performance being managed by one yearly appraisal. Secondly, the role of the manager is changing. The old idea that a manager is the source of knowledge and authority has been replaced by ideas such as employee empowerment and involvement. This introduces arrangements that allow organisations to pass responsibility down to employees, letting them make their own decisions and contributing to the organisation’s success. Managers, Supervisors and Team Leaders have to develop soft skills and competencies and know how to handle people effectively especially during periods of change. In the old world, HR recruited through agencies or advertisements and relied upon interview techniques such as panel interviews without any regard for the need to make the process two-way. In the new world, everyone knows through social media what it is like to work for your company. This means that HR professionals have to be brand builders as well as ensuring that the organisation has a positive and inspiring work environment. The training methodology used is designed to encourage maximum participation by all delegates. The presenter will suggest ideas and theories to the delegates and then encourage them to test out the ideas by the use of discussion, small group work, exercises and feedback. Each day of this GLOMACS Human Resource Management training seminar will end by delegates completing their own record of what has been learned on the day and considering how the ideas might be transferred back to the workplace. It is essential for an HR department to be a strategic influence over the business not an administrative function. This means that an HR professional must be aware of the needs of the business. This in turn requires an understanding of the socio-economic issues in your market place. Establishing the expectations of the line management team. Finding the balance between the contribution made by line management and that made by HR. Creating an effective role for HR in the key functional areas. Creating the Practices that develop the contribution of the HR function. Developing the policies to support best practice. Making it happen for real. Creating the conditions in which all employees can give their best. Finding the balance between employee’s rights and obligations. Understanding ambition; the need for career planning and personal development. 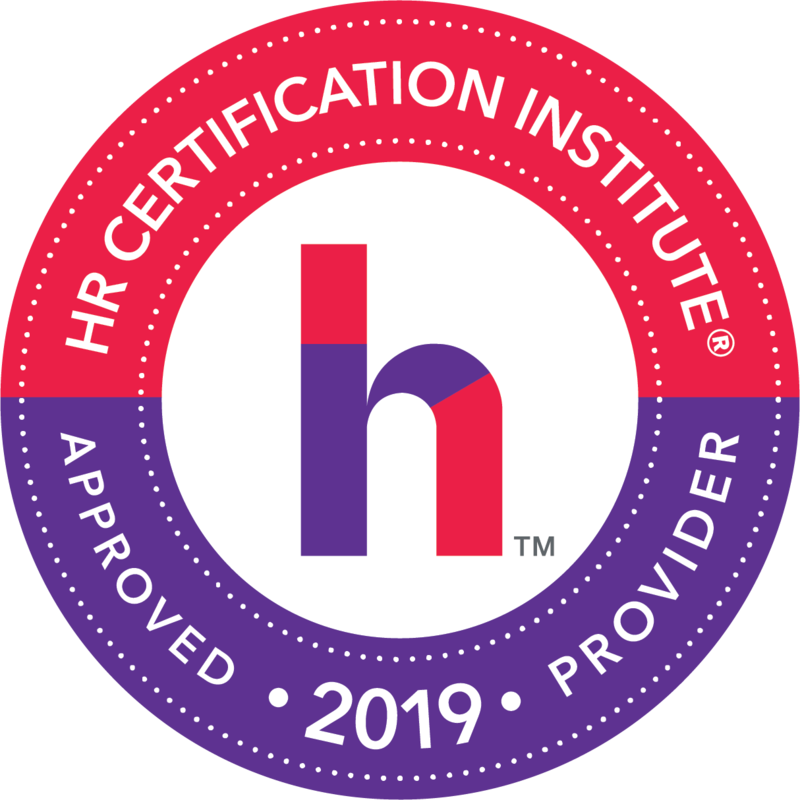 Moving forward into the new roles for HR professionals. Developing the role of the manager. 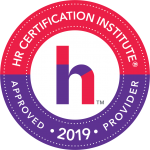 Changing the nature of HR to reflect the new reality.